Starting in autumn, Lilly Singh will host ‘A Little Late with Lilly Singh’ in the third slot after Jimmy Fallon and Seth Myers. 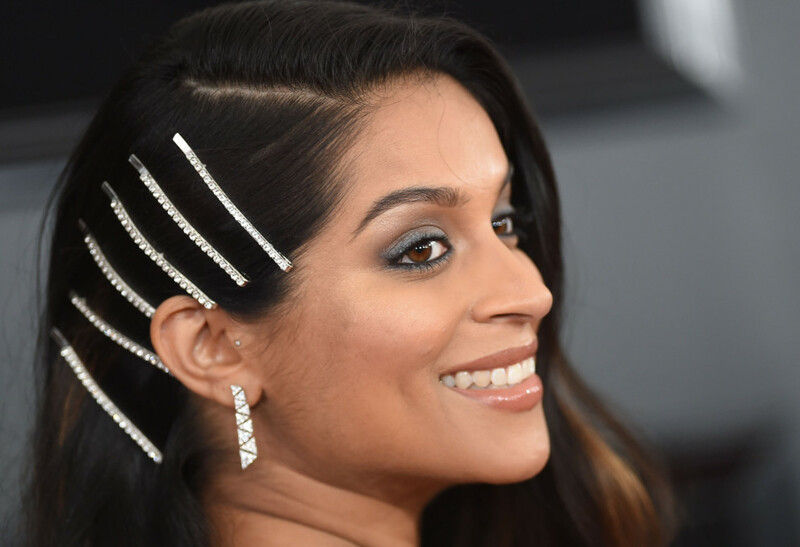 Singh built a career as a comedian on YouTube with 14 million subscribers on her channel, IISuperwomanII, where she’s been posting comedy sketches and music videos since 2010. Compared to the original sketch comedy from Singh and others on the platform, late-night shows have amassed formidable followings on YouTube over the years. For example, ‘The Tonight Show’ has 20 million subscribers. Segments like ‘Carpool Karaoke’ from ‘The Late Late Show with James Corden’ are designed to exist on the platform, according Myles McNutt — an assistant professor at Old Dominion University, who’s written on late-night in the YouTube era. Singh will be the only woman hosting a late-night show on network television, replacing ‘Last Call with Carson Daly’. Samantha Bee and Busy Philipps both host shows on cable television. NBC’s decision to hire a YouTube creator is just the latest example of late-night television learning from the success of comedy on the platform, said Zo Glatt, a PhD researcher creating an ethnography of aspiring and professional YouTube creators at the London School of Economics. All that said, there are some looming questions before Singh’s show starts: Will Singh’s YouTube sketches translate to TV? And, does the traditional format even matter? When audiences tune in, will they find a unique blend of late-night with YouTube and be all the better for it? ‘The Tonight Show’ is basically a series of YouTube sketches now, according to McNutt. Singh’s new show is evolution of the videos she has created on YouTube — videos that have found enormous success. Her top video, ‘What Clubbing is Actually Like’ featuring fellow YouTuber Liza Koshy, has more than 30 million views. YouTuber and professional dancer Dominic ‘DTrix’ Sandoval has collaborated with Singh in the past. Sandoval, 33, said Singh is “beyond prepared” for the opportunity, explaining her show sets a new bar for other YouTube creators. “What [Singh] does with it will depend and, I think, will weigh whether more YouTubers can be trusted to that level,” Sandoval added. Other YouTuber’s have already made the jump to mainstream comedy, with varying degrees of success. Back in 2015, Grace Helbig hosted a late-night show on E! for one season. Colleen Ballinger starred as her YouTube personality, Miranda Sings, in Netflix’s ‘Haters Back Off’ for two seasons before it was cancelled in late 2017; Ballinger also filmed a comedy special for the streaming-service. Perhaps the biggest success story is Issa Rae, whose popular web series, ‘Awkward Black Girl,’ took off on YouTube back in 2012. Rae went on to create and star in HBO’s ‘Insecure,’ which is now preparing for a fourth season. Singh’s already a celebrity in her own right. 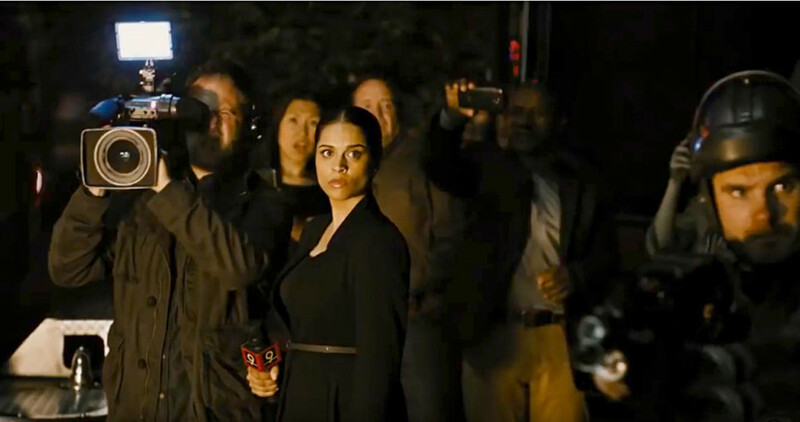 She was in HBO’s ‘Fahrenheit 451.’ She’s friends with Dwayne ‘the Rock’ Johnson. Three years ago, in a blitz of original programming, YouTube released ‘A Trip to Unicorn Island,’ a documentary following Singh on her first world-tour for fans of the channel. 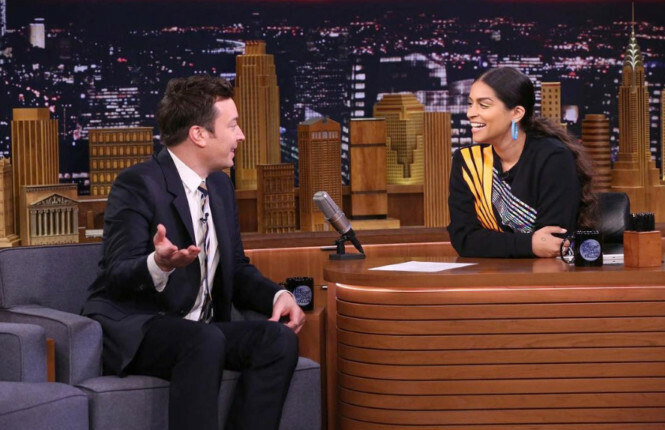 In a video after appearing on Fallon’s show, Singh said she’s going to keep posting on a dedicated vlogging channel while planning for (and hosting) her show.